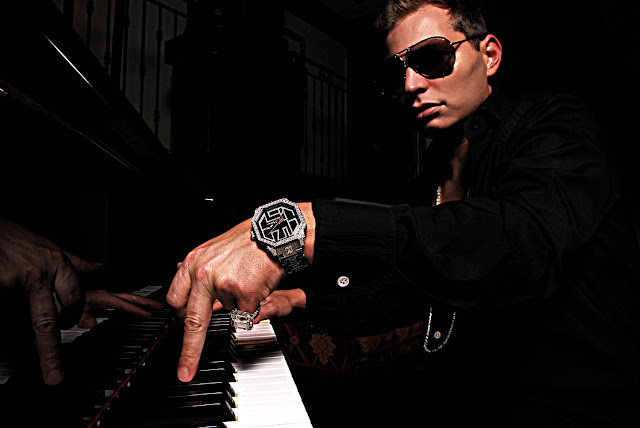 There are few music careers like that of Scott Storch. The esteemed producer-songwriter made his initial mark in Philly as a key member of the Roots. A great start, but just the beginning of a wild ride to the top. Storch’s way with crafting hooks and shaping melodies, as well as his knack of being in the right place at the right time, brought him to Cali, where the inspired keyboardist began shaping the sound of pop, hip-hop and R&B, working with an array of artists that stretch from Dr. Dre and Beyoncé to 50 Cent and Christina Aguilera. The hits rolled in, the money stacked up, and creativity exploded. A big chunk of the 2000’s best music has Storch’s name on it. 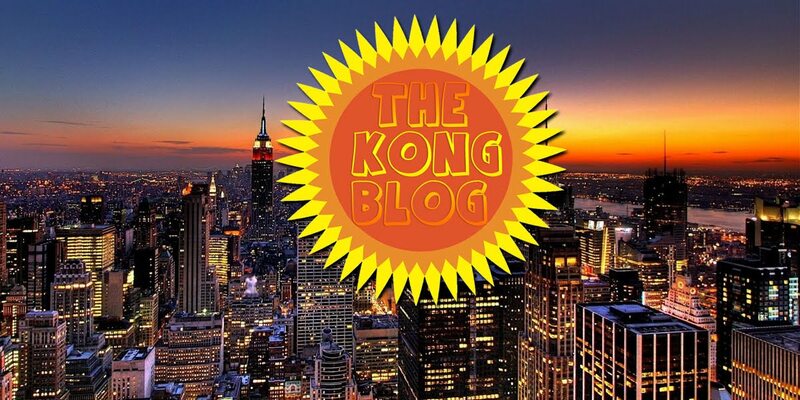 Then, through a string of drug troubles and monetary woes, he dropped out of sight for decade. It was the music’s loss. Now he’s back in action, and our intimate profile ‘Still Storch’ paints a portrait of a man who’s seen it all and is still cranking out great tracks.